A friend of mine from my undergrad days, Alex, is campaigning with friends out in San Deiego as a team for the annual Leukemia & Lymphoma Society Man/Woman of the Year Campaign. The campaign runs from March 5 – May 10, 2012, and the winner is crowned Man/Woman of the Year by raising the most money during that 10-week period. 100% of the proceeds go to LLS! 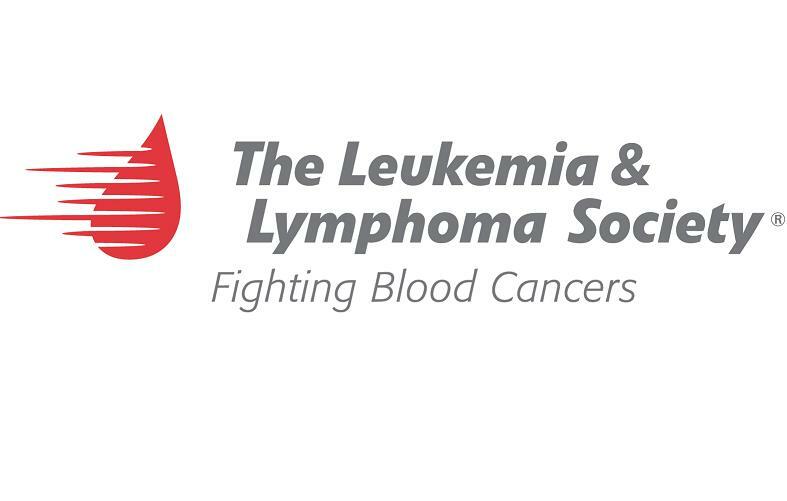 The Leukemia & Lymphoma Society is a wonderful organization that raises money for cancer research and patient support. Alex asked me to share her efforts with you as her and her friends venture out to raise money for a great cause. Giving your money is a hugely personal decision – we all have to make choices every day to give to the many worthy organizations around the world. But SO many of us are affected by cancer, or know someone who has been. Take five minutes and think. Think about anyone you know that has been affected by cancer in some way. Think about anyone you know that has been a support system for someone with cancer, who has had a sibling, parent, significant other, or friend diagnosed with cancer, or who has been diagnosed with cancer themselves. Write down your list on a piece of paper or jot it down on your computer. What’s your number? Who’s on your list? When Alex’s team, CAN’T STOP WON’T STOP for LLS, did this exercise, their number was 93 – yes that’s right, 93 people among the five of them. Nearly everyone knows someone that has been affected by cancer in some way. That’s why they are supporting the Leukemia & Lymphoma Society–because the goal of the team and of LLS is to lower everyone’s number and ultimately make everyone’s number ZERO. Their team’s goal is to raise $25,000 in this short 10-week campaign. Are you able to help with a gift of even just $5 or $10? Help lower your number today by donating to Alex’s team. Or you can visit their facebook page by searching CAN’T STOP WON’T STOP for LLS. Next postClosed for Spring Break!